Falling asleep at the steering wheel is as big a menace as overspeeding or drunken driving. In India, the incidences of drowsy driving are catching up – accidents, especially on the highways are not always because of drunken driving, but many are because of drivers dozing off at the wheel. 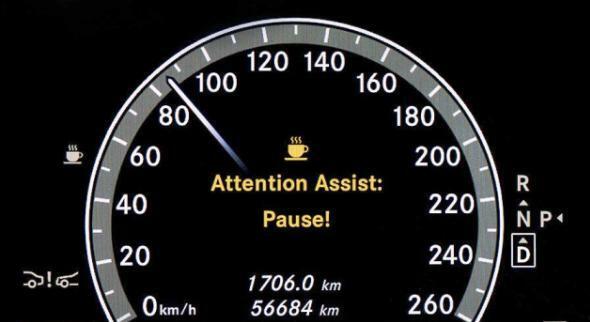 Some car companies such as Mercedes Benz offer a “Drowsy driver alert system”, which detects when a driver is feeling drowsy (by studying the inputs to the steering wheel and throttle response), and alerts the driver by means of a beep and a coffee cup icon in the instrument panel. 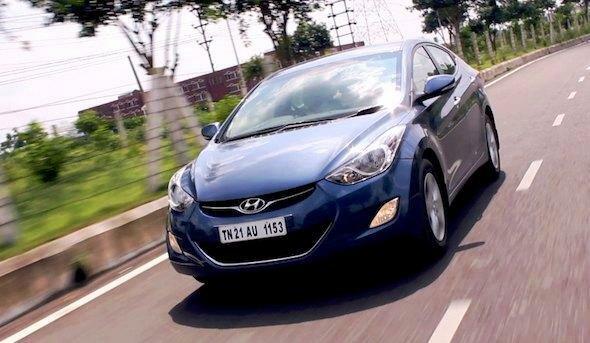 However, with other cars one needs to explore ways and means of staying alert. The causes for drowsy driving are many – inadequate sleep, stress, or even an underlying medical condition or taking medication that causes one to feel sleepy. If you are aware that you are likely to feel sleepy during a drive – take preventive action before you set out. Getting adequate sleep is probably the most obvious way of preventing drowsiness behind the wheel, but sometimes this is not possible. Studies show that people need between 4-8 hours of sleep a day at least, and this varies from individual to individual. Drinking a caffeinated drink like coffee or an energy drink do have their benefits. However, make sure these drinks work for you. It takes up to 30 minutes for a cup of coffee to act on your system and if you are a habitual coffee drinker, you may not even feel the effects. Although setting up your seat perfectly in the right posture for a drive is good for you, getting too comfortable in it can lull you to sleep, especially in cars that have good suspensions and a soft, quiet ride. On a long, boring straight expressway, you will nod off before you know it. Setting your seat backrest bolt upright is one way to make sure you don’t doze, as you are forced to shuffle about in your seat. Of course, don’t set it too close to the steering or in any manner where it will hinder your ability to drive. A pleasant, climate-controlled environment inside the car on a hot day can lull you into a comfort zone, and make you doze off. If you begin to feel sleepy, turn off the AC and roll down the windows. The rush of air from outside could keep you alert. Do this even on a freezing day, however uncomfortable it may be. Share any other steps you have used or heard of to combat drowsy driving. Share any experiences you have that would be helpful to other drivers.